Let your dog shine in one of our latest mustard and blue Harris Tweed dog collars. 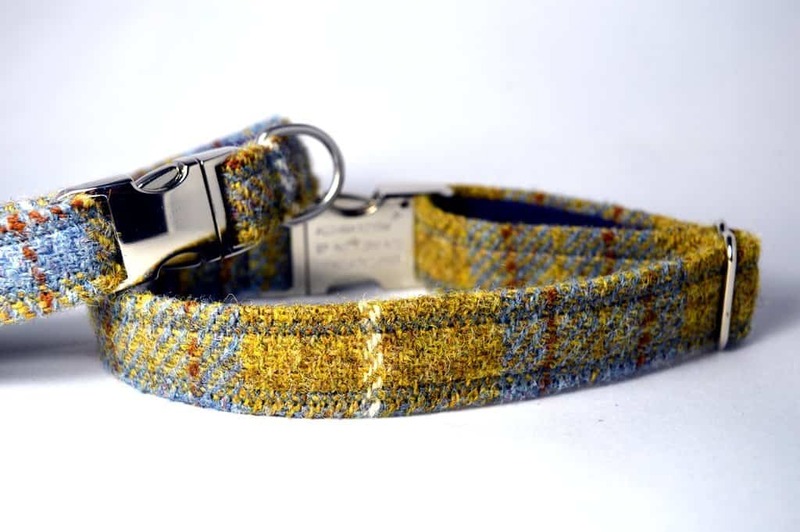 These stylish collars are handmade in Scotland using the world famous harris tweed. 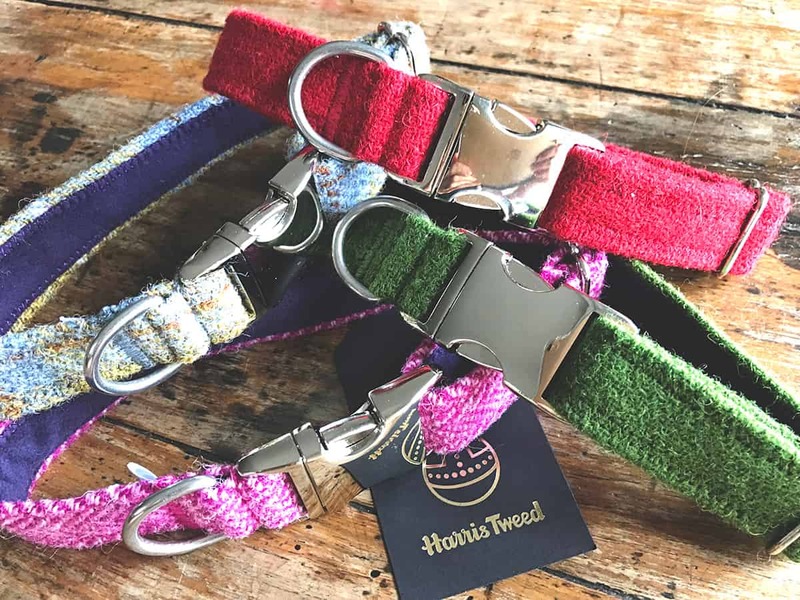 Each collar is backed with a soft material combining durability with a soft velvety touch for comfort on your dog’s neck. 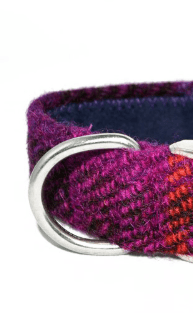 Only the finest hardware is used to complement these gorgeous collars, an aluminium clasp and a stainless steel D ring. Why not add a matching harris tweed lead so that your dog and you can really step out in style. 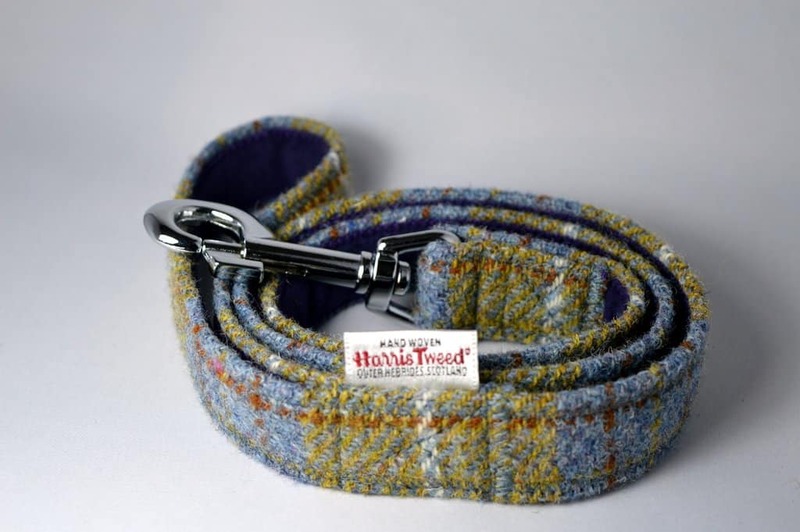 Our leads are made from harris tweed and also lined for durability and comfort. 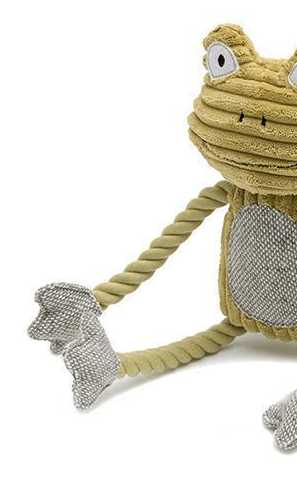 They are 1″ wide and 3 feet long; each lead also carries the famous ‘Orb’ label and trademark of authenticity. 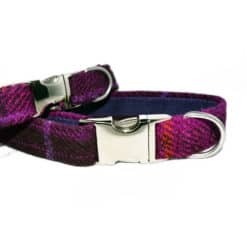 Please note that smaller dogs may benefit from a Harris Tweed Puppy Collar. 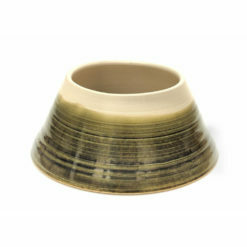 This is slightly narrower and smaller. 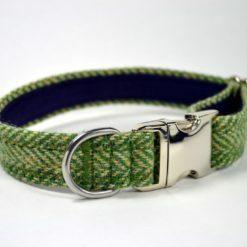 L 1″ 18-23″ Labrador, Golden Retriever. Your order will be sent by Royal Mail 1st class recorded delivery. 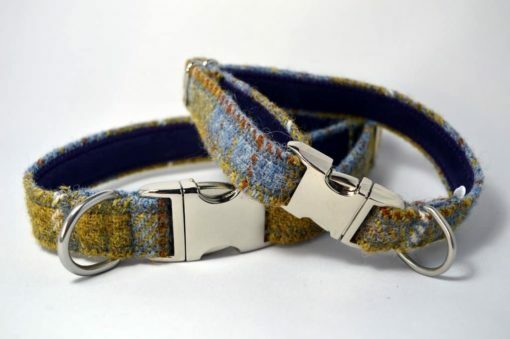 As these collars & leads are handmade to order please allow 11 days for delivery of your order. 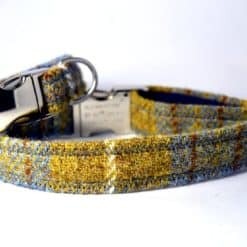 These collars are each hand made to order.